Are you chasing a destiny…or walking in God’s destiny for you? 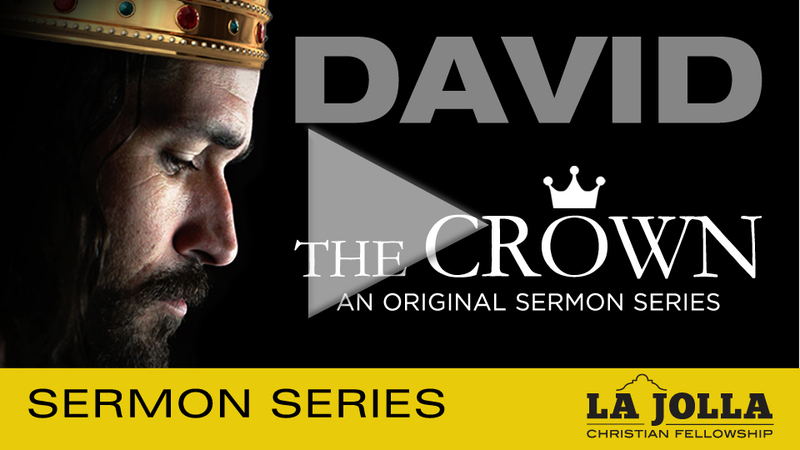 Pastor Adam begins a new series on the chapter of David’s life when he becomes king, as he was anointed by God. And that’s when the trouble began. David was a very flawed man, desperately in love with God. Like David, you may find that you will never outrun your destiny when you stop chasing it.